relationships. Studies have shown that emotional intelligence has a much greater impact on career success than a person’s IQ. 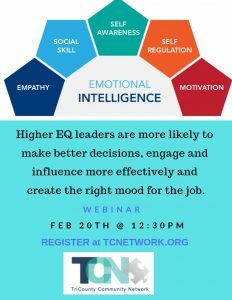 Discover traits of emotional intelligent leaders and how to use skills to build influence for productive engagements.